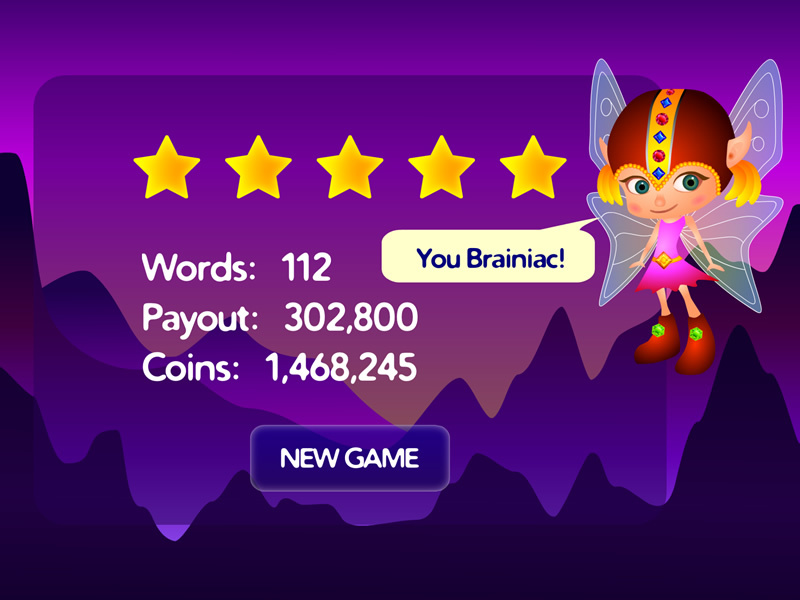 Spell Gems combines the thrill of gem-matching with your favorite Word Game. 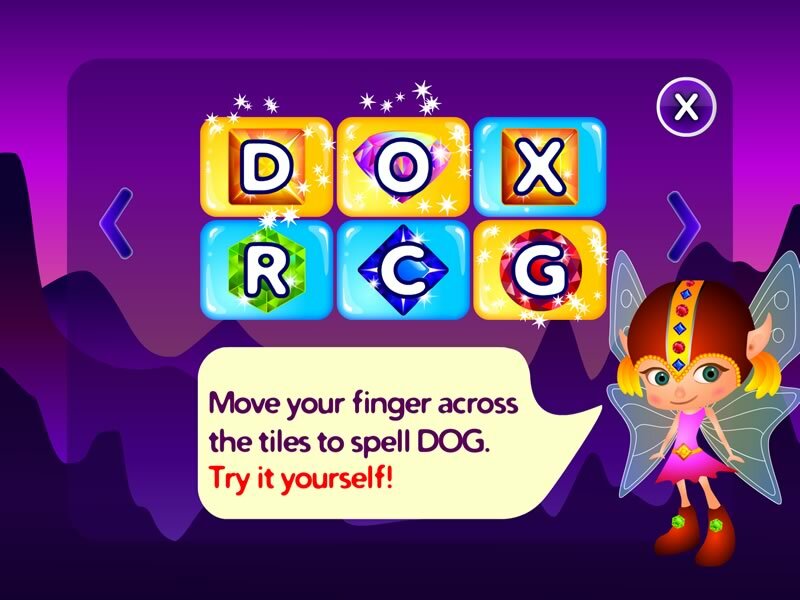 Create the right word-gem combos and unlock an avalanche of fun! 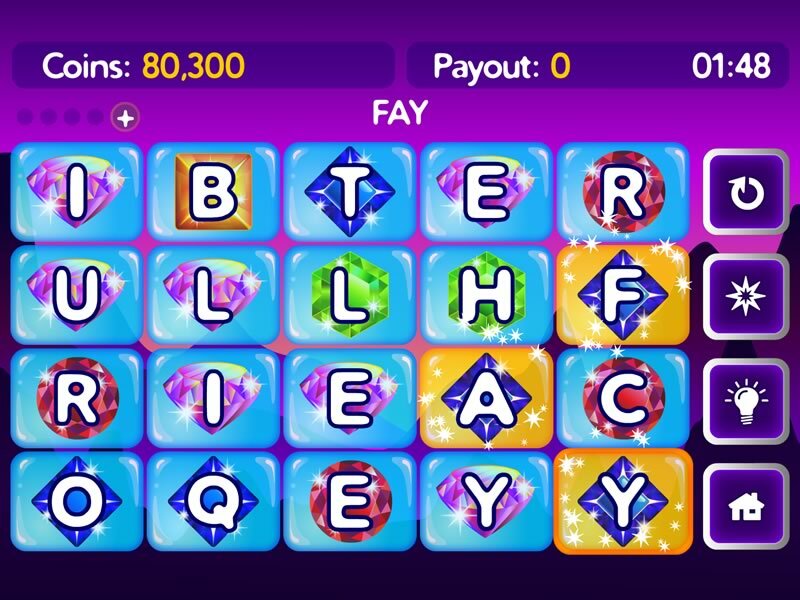 Create the right word gem combos and win big! The more gems you pop, the higher you rise. 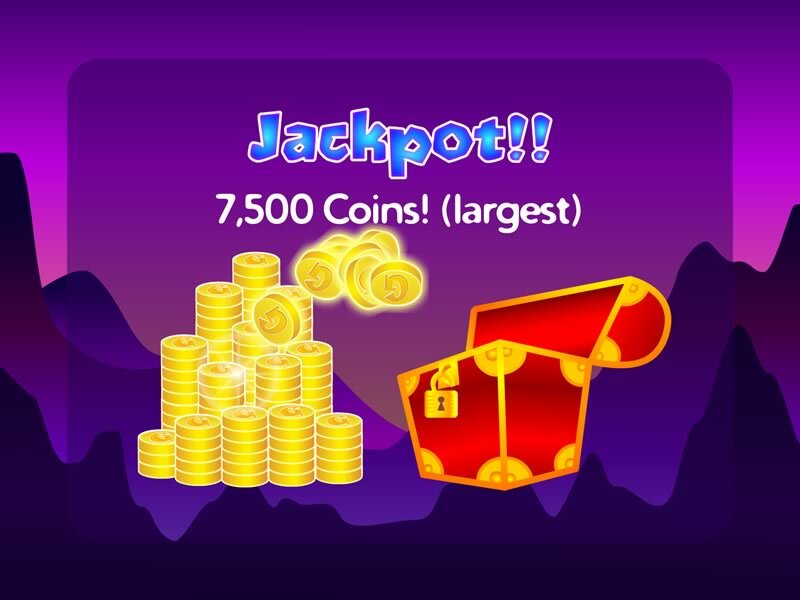 You’ll discover treasure chests, mini-games & other surprises. You’ve never had so much fun playing a word game before!